A SIPP is a self-invested personal pension scheme and they have become more popular over recent years. Simply, they allow for a wider investment choice, to be held within your pension pot, than that which is offered by standard personal pensions. Most personal pensions allow investment in different areas, like property, shares and bonds etc. However these are generally accessed via that company’s investment funds. With a SIPP, investments may be made directly into these separate assets. Some investors with SIPPs for example, place their business premises within the scheme. This can deliver added tax advantages to the business. Permitted investments in SIPPs include: UK stocks & shares, foreign shares, Investment Trusts, gilts and bonds, commercial property, unlisted shares, certain National Savings products etc. with the idea being that it delivers greater diversification (and perhaps a better growth performance) but SIPPs do not suit everyone. They often have an initial set-up fee, annual management charges to run the scheme and other charges, e.g dealing fees. This is not to say that standard personal pensions don’t have fees because they do. However many investors have a SIPP and don’t need or require this “wider investment choice” option. Consequently, their pension pots could be invested quite adequately via a standard personal pension. Therefore, they might be paying for something they don’t actually need. The analogy I use is that if you needed a small, economical car to nip to the supermarket, once a week, you wouldn’t buy a people carrier to do the journey in. People carriers are more spacious and can carry more passengers but if it’s only you going to the shops, is it the best vehicle to use? 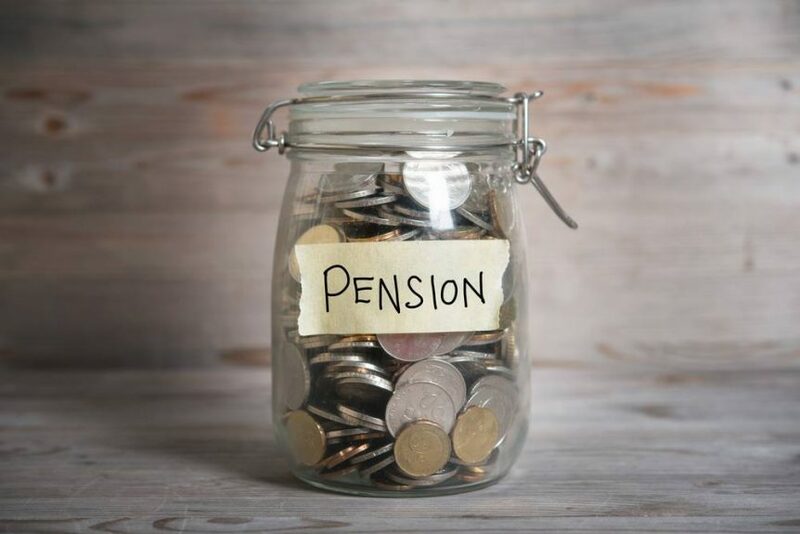 If you’re confused about either the pension plan you have or would like some straight forward guidance on the best savings vehicle to use, then complete the form below and one of the team will be in touch!